Experience LG’s Premium Rear Control Top Loader with the 3D Augmented Reality App! 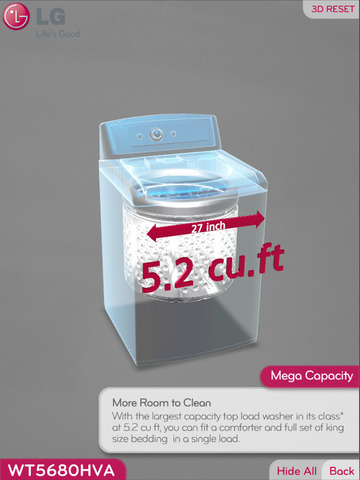 Interact with the washing machine to learn fascinating functions and benefits with written explanations and video clips by pointing the camera at the AR marker and a 3D rendered version of LG’s latest Top loading washing machine will arise with full interactivity and an astonishingly realistic 360° spherical view. 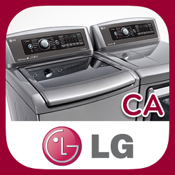 It’s as if LG’s Top loading washer is right in front of you!